Actress Grey Garrett on playing Judy Garland the second time around. Back in 2014, actress Grey Garrett sounded eerily like the late, great Judy Garland from her legendary 1961 performance at Carnegie Hall. One might assume -- I know I did -- that for an actor, playing a character onstage is something like putting on an outfit, it’s something to easily slip into whether that character’s been hanging in the closet for a day or more than a year. Grey Garrett assures me this isn’t the case. Garrett isn’t the only actor starring in “Oz” who’s working through that process. 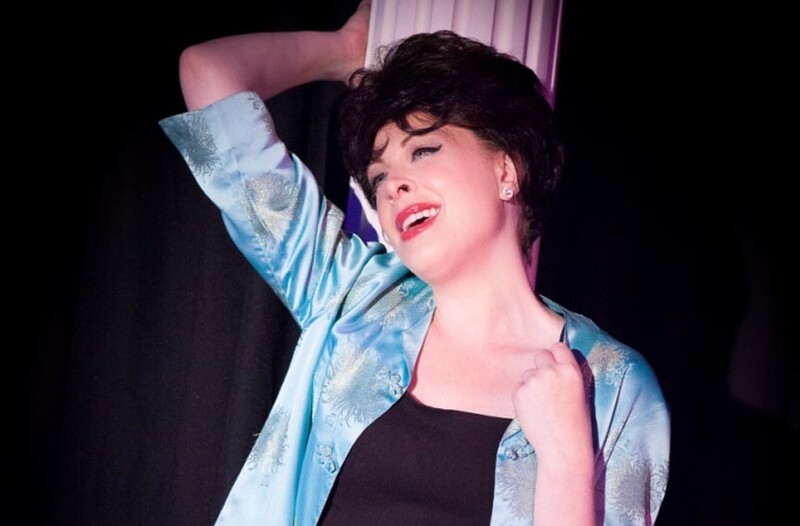 Anna Grey Hogan, a rising junior in Virginia Commonwealth University’s theater program, appeared as young Liza Minnelli in Richmond Triangle’s 2014 holiday musical, “We Three Lizas.” Hogan reprises a version of young Liza for “Oz,” with Garrett playing her famous mom. “Lizas” was Hogan’s first professional production, auditioning for the role shortly after arriving in town from Orange, where she regularly starred in high-school musicals. Running: The last night to catch Quill Theatre’s “Twelfth Night” will be June 26, “The Boy from Oz” continues until July 16, and Swift Creek Mill’s “The Hallelujah Girls” runs through July 23. On deck: The expanding summer season explodes this week: “Dreamgirls” at Virginia Repertory Theatre, “American Idiot” at the Firehouse Theatre and “Sadie’s Last Painting” offered by Free Jambalaya at RVA Event Space.